Nothing is more frustrating than running out of ink or toner when you need to print that important email, invoice or your child's homework. 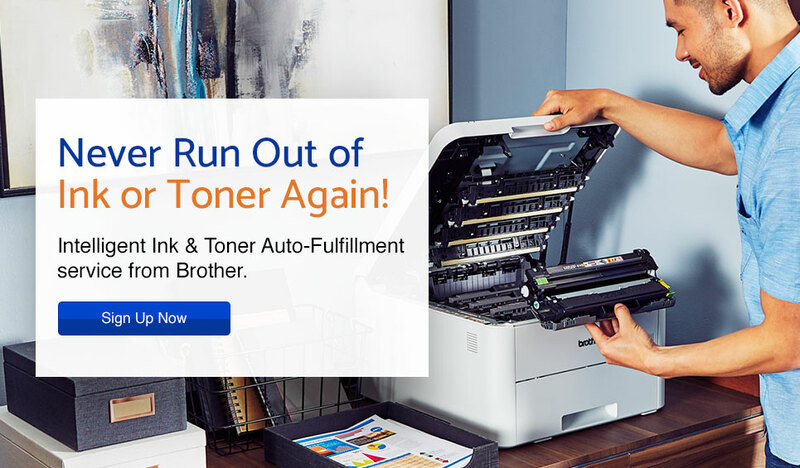 Amazon Dash Replenishment is convenient and reliable, and provides timely delivery of Brother genuine ink or toner so you can skip that last minute trip to the store. 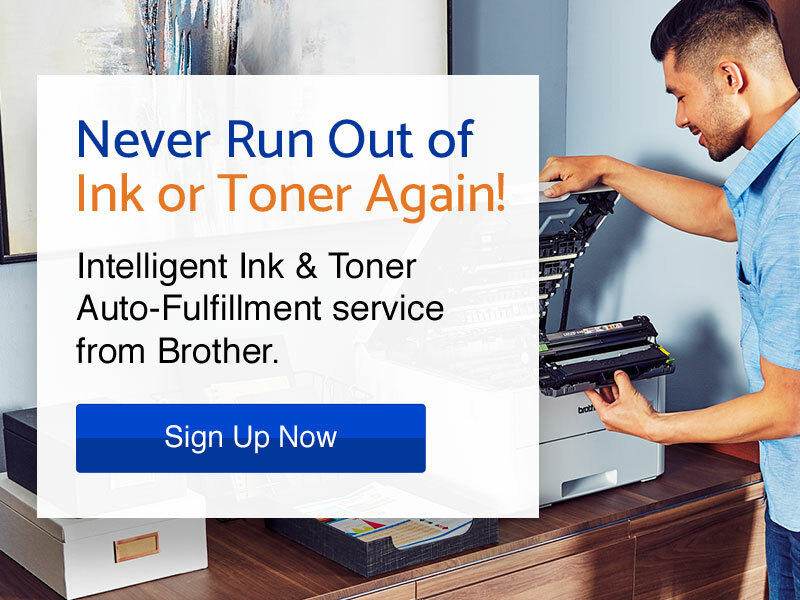 Brother printers are smart printers, equipped with low ink or toner intelligence that will automatically trigger an ink or toner shipment from your Amazon account to your home or office. No subscription fees! - just pay as you go. 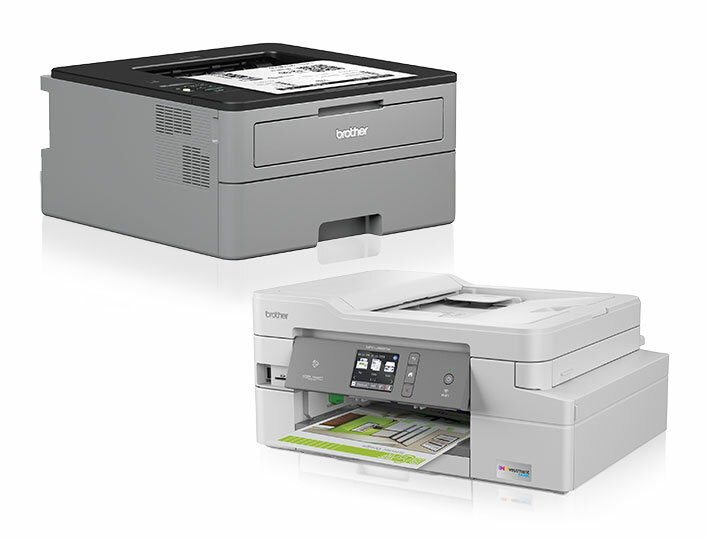 Download the FREE Brother PrinterProPlus app today! 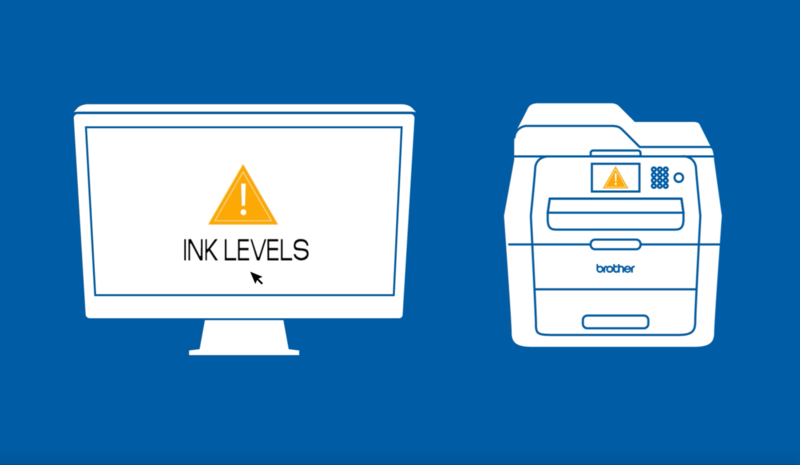 The FREE PrinterProPlus app is the super easy way to complete your Brother Genuine ink or toner auto-fulfillment enrollment. Download the PrinterProPlus Auto-Fulfillment app today and never run out of ink or toner again!